French referee Alexandre Ruiz will take charge of the final fixture of this season's pool stages for Leicester Tigers and Ulster Rugby on Saturday (January 19) at Welford Road. 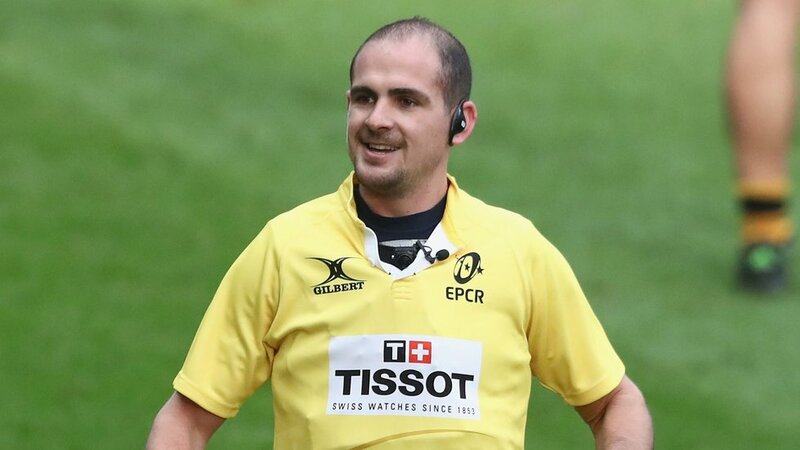 Ruiz will be assisted from the touchlines by countrymen Laurent Cardona and Luca Ramos in the Pool 4 clash, with Philippe Bonhoure as Television Match Official (TMO) and Italian Stefan Marama as Citing Commissioner. The meeting will be the 10th between the two clubs with Tigers having won on three occasions. 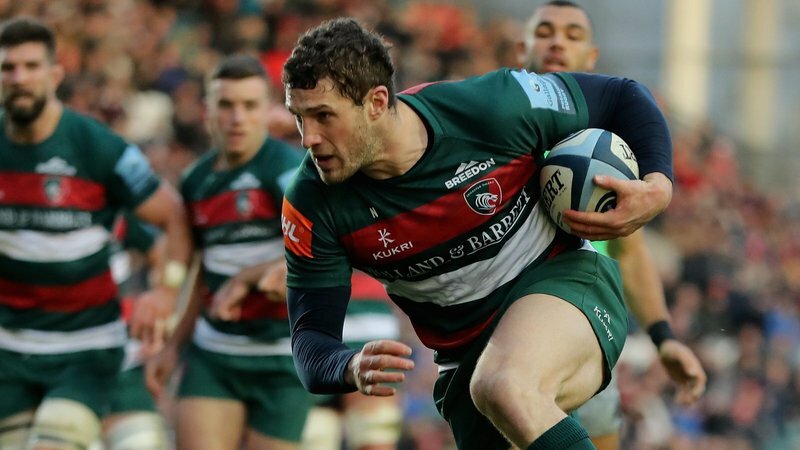 All of Leicester's victories have come at Welford Road, where Ulster last won in Round 1 of the 2014/15 European season. Leicester and England scrum-half Ben Youngs will move to equal third on the Tigers appearance list in Europe on Saturday afternoon when he runs out for the 68th time, joining Louis Deacon on the tally, and behind only Martin Corry and Geordan Murphy. 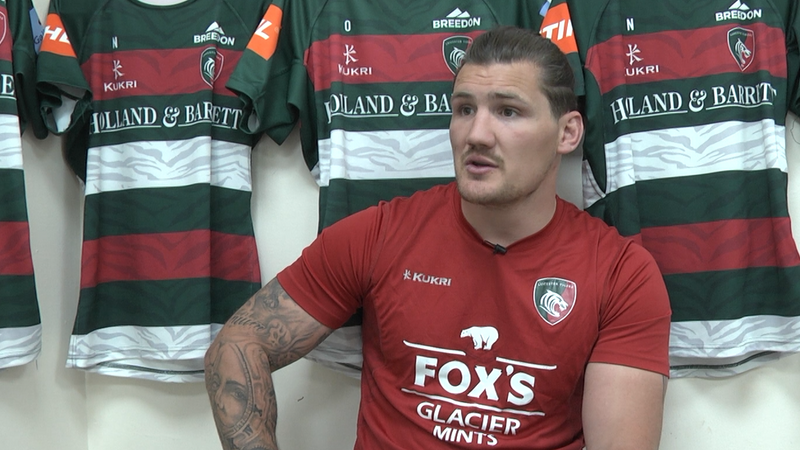 Manu Tuilagi makes his 25th start in Europe after being named at outside centre only days after being included in England's squad for the opening Six Nations fixture of the 2019 competition alongside club team mates Youngs, George Ford, Jonny May, Ellis Genge and Dan Cole. Tickets are still available for the Heineken Champions Cup fixture at Welford Road. Purchase yours now online HERE, over the phone on 0116 319 8888 or in person at the Tigers Ticket Office.